Since its independence won from the Spanish monarchy in 1821, Mexico has never ceased to assert its willingness for change and its spirit of modernity. With painting, sculpture, architecture, urbanism, music, literature, film and the applied arts the country has forged its identity. 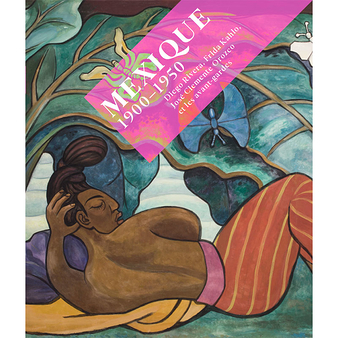 The exhibition, which was desired by the highest French and Mexican authorities, is the largest event dedicated to Mexican art since 1953. Offering a panorama of famous artists such as Diego Rivera, Frida Kahlo and Rufino Tamayo, the exhibition tour is a testament to the vibrant artistic creativity of the country throughout the twentieth century. 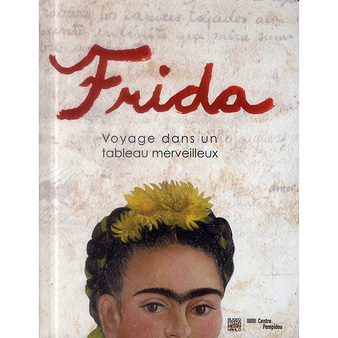 This exhibition is organised by the Musée National d’Art, INBA and the Réunion des Musées Nationaux - Grand Palais.